A new app-usage finding, conducted through millions of Opera Max users, shows that on average over 30% of all data is used by apps running in the background. Facebook Messenger and Gmail are the most data-hungry apps this way, with some 73% of their total data usage happening in the background. Google Drive and WhatsApp showed more than 50% background data usage. Why is background data usage a problem? Background data is all the internet traffic that goes on when you're not actually using an app: email syncing, pre-fetching ads, news articles or feeds - even though you may never read them. âMost apps are made to give a great user experience, not to save data. If you fetch background data through your data plan, itâs like throwing away $1 out of every $3 you spend on your mobile data plan,â says Sergey Lossev, Product Manager at Opera Software. âSmart Alerts help you easily manage your background data usage, as well as getting helpful tips and suggestions on how to prevent apps from devouring your data,â Lossev continues. 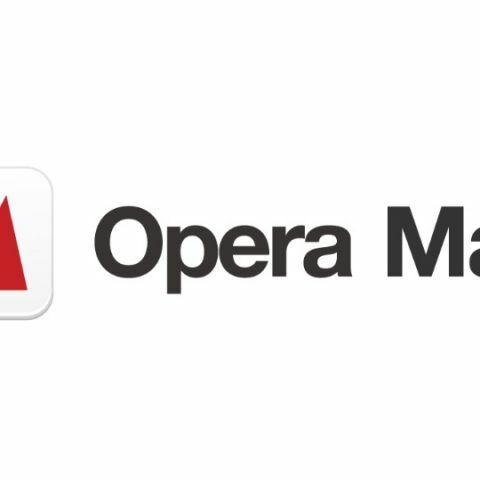 Opera Maxâs Smart Alerts automatically identify apps that use a lot of data in the background. Opera Max then notifies you about how to manage these data-hungry apps, giving you an easy, two-tap way to block apps from using your mobile data. Opera Max triggers Smart Alerts when it detects excessive background data usage of over 10 MB per week. These alerts will show up inside Opera Max as a card in the âData usage timelineâ, a card in âApp managementâ and in the OS notification bar, to help better manage background data consumption. The user will also get a pop-up when Opera Max detects heavy, rapid background data usage. WhatsApp, Gmail, Hike, BBM, Facebook .. ... . .
which technology is used by Biometric?